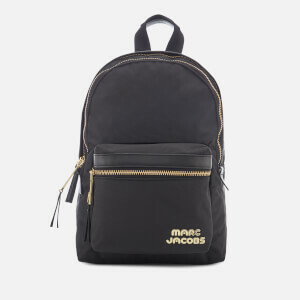 Black micro backpack from eclectic Parisian fashion and accessories label, KENZO. 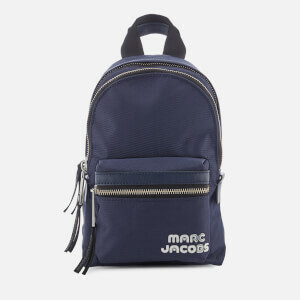 Boasting a compact size crafted from soft neoprene, the mini rucksack features a zippered main compartment and front zip pocket for storing essentials. 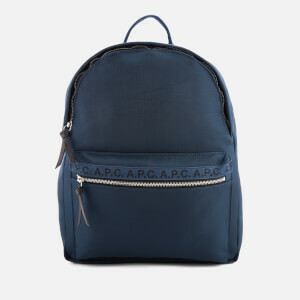 Topped with a rolled grab handle, the backpack features adjustable shoulder straps with silver-tone lobster clips that detach for versatile styling. 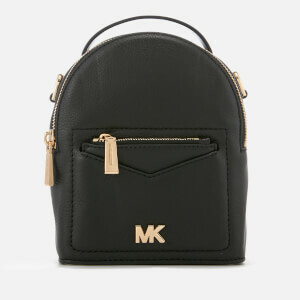 Designed with a colourfully embroidered tiger motif on the front alongside contrast KENZO branding. Logo-engraved hardware completes the design. Arrives with a protective dust bag.